Ready to take your field projects to the next level? 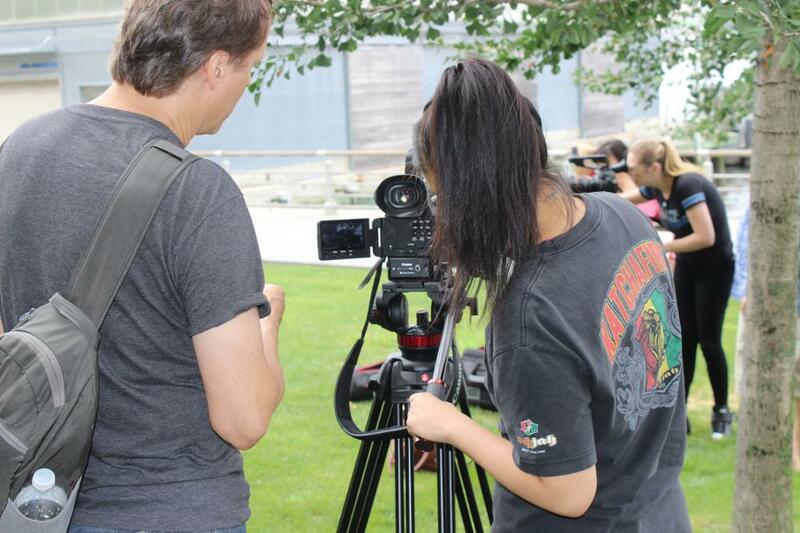 This hands-on course will teach you how to utilize MNN’s professional Canon C100 Digital Cine camera. All footage will be recorded using SDHC memory cards, which will be provided for class use by Manhattan Neighborhood Network. Upon successful completion of this course will give you access to MNN’s C100 Digital Cine camera for your own MNN productions.